NASA launched the spacecraft in 2006; it flew past Pluto in 2015, providing the first close-up views of the dwarf planet. After the successful flyby, NASA set their sights on a destination deep inside the Kuiper Belt, Ultima Thule is that object. This Kuiper Belt object was discovered by the Hubble Space Telescope in 2014. Officially known as 2014 MU69, it got the nickname Ultima Thule in an online vote. When New Horizons first glimpsed the rocky iceball in August it was just a dot. Good close-up pictures should be available the day after the flyby. For all Patrick Moore fans, a new Drama based on his long broadcasting career, is now available on BBC iPlayer. This is the story of how the self taught astronomer, whose Moon maps were later used by the Apollo missions, became the presenter of The Sky At Night. But it's also the story of a mysterious love affair, and a window into the mind of one of the nation's favourite broadcasters. 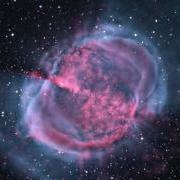 His lecture to Astromeet was ‘The formation of planetary nebulae’. 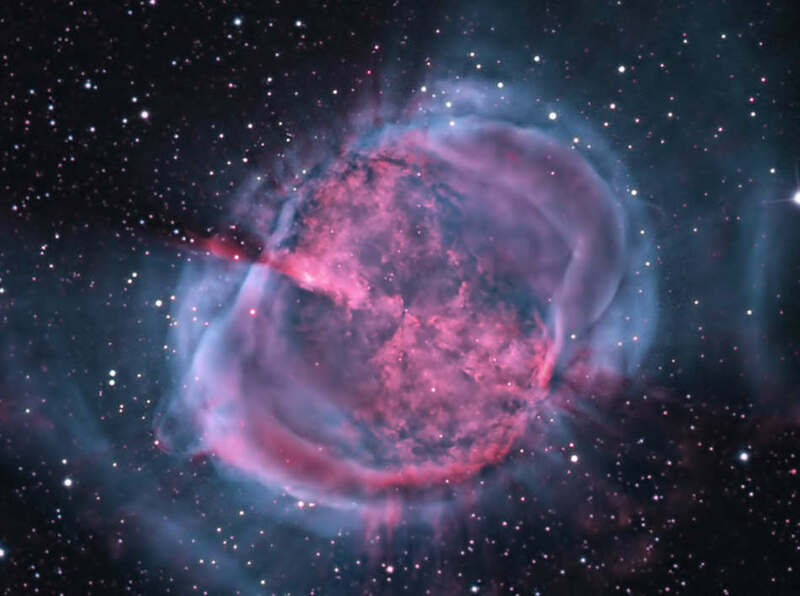 A very apt, timely lecture, given that it’s the 250th anniversary of the first recorded observation of a planetary nebula by Charles Messier – M27; the Dumbbell nebula, and as Albert noted, even then the view would be different to how it looks today, such is the evolution of these beautiful objects. 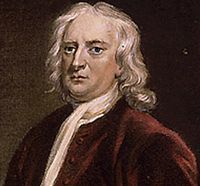 The term ‘Planetary nebula’ was actually coined by William Herschel, discoverer of Uranus. Through telescopes of the day planetary nebulae somewhat resembled the giant planets like Uranus, At first Herschel thought the objects were stars surrounded by material that was condensing into planets rather than what is known to be evidence of dead stars that have incinerated any orbiting planets!. 12th November 2014: The Day Mankind Landed on a Comet! It was a day full of excitement and trepidation, as the drama of the Philae Lander's despatch from the Rosetta's satellite took place, and Philae drifted in super-weak gravity towards the surface on a 7-hour journey to Comet 67P/Churyumov-Gerasimenko. It was a day which almost didn't happen, as overnight preparations revealed a malfunction in the thruster which was to press Philae to the ground immediately on landing while harpoons tethered it to the comet surface were fired. But the decision was taken to go ahead, and at about 08:30h GMT Philae successfully separated from Rosetta and began its descent. The European Space Agency (ESA) has released three short videos about the Rosetta Mission: one focusing on the scientific objectives, another updating their mission summary, and this one - the latest in the children's animations, tells the story of the Philae lander preparing to descend to the surface of Comet 67P Churyumov-Gerasimenko. See the full article for all three videos, and don't forget the landing itself on the 12th of November. 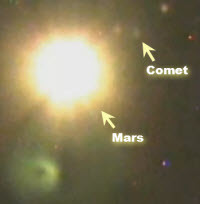 Comet Near Miss with Mars! Comet season is Open! 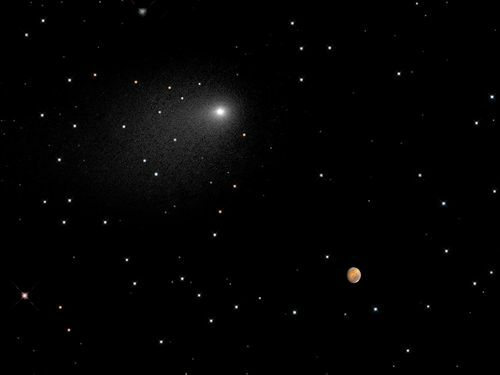 Not only is the Rosetta Satellite orbiting a comet on which it hopes to successfully deposit a lander next month, but we'll have a chance to observe Comet Siding Spring at close quarters on Sunday 19th October.